Corner Store customers and team members are giving back to local kids treated at Children’s Miracle Network Hospitals during its 23rd annual Miracle Balloon campaign. 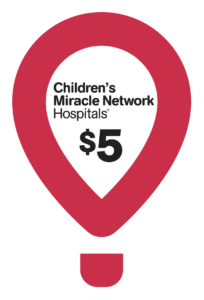 Corner Store locations in Colorado, Texas, Arizona, California, New Mexico, Louisiana, Oklahoma and Arkansas will raise funds for 36 member Children’s Miracle Network Hospitals during the month of April. From April 1-30, Corner Store customers will be able to purchase a $1 or $5 Miracle Balloon, buy a glow bracelet or donate change to support sick and injured kids in the community. 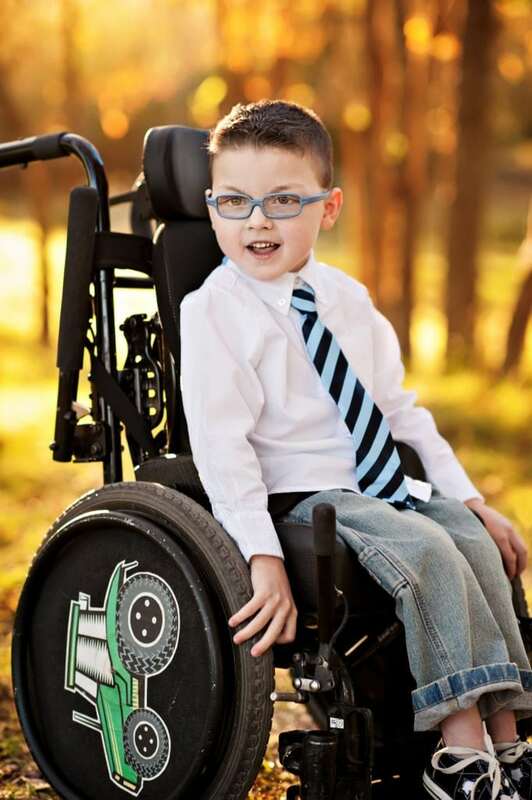 Collected funds will benefit children like Logan. Logan has Pelizaeus-Merzbacher disease—a central nervous system defect of the brain that affects mobility and speech skills. Today, there are only 1,000 known cases. Local donations help provide access to the specialized care Logan receives in speech, physical and occupational therapy sessions every week. He also sees a pediatric neurologist every six months on top of annual visits with a neuro-ophthalmologist and a pediatric orthopedic surgeon. Corner Store has raised more than $25 million for pediatric patients since partnering with Children’s Miracle Network Hospitals in 1995. Like all Children’s Miracle Network Hospitals fundraisers, donations made during the Corner Store campaign will stay local to benefit kids in the community. Visit www.cornerstore4u.com to identify the store nearest you.